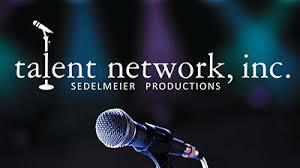 Interested in booking Craig for a speaking or charity event? Use the contact information below. Interested in booking Craig Wolfley for a event? Join the team by becoming a Sponsor of the Craig Wolfley Podcast and even the Pittsburgh Podcast Network. Logo’s, Mentions, Links and Personal Appearances all part of the package. 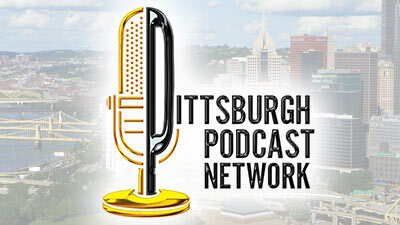 Contact the Pittsburgh Podcast Network for further information.